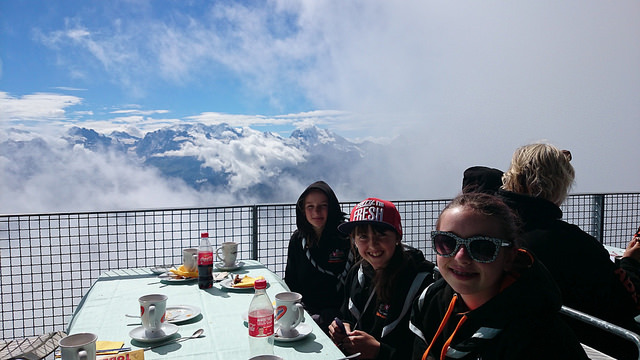 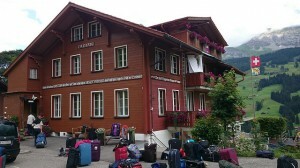 Wrexham District Scout have just returned from an action packed trip to Switzerland. 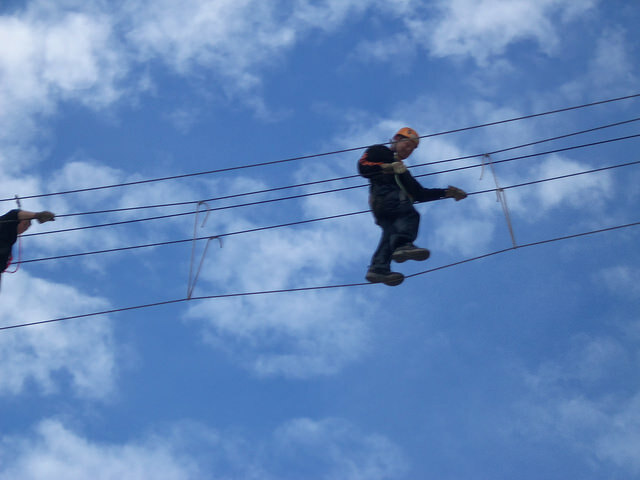 In over a week of adventures they walked in the Alps – including an ascent of First, spent time in the pool, had a go on segways, travelled on cable-cars, saw the Eiger, visited the World Scout Centre in Kandersteg and braved a high ropes course. 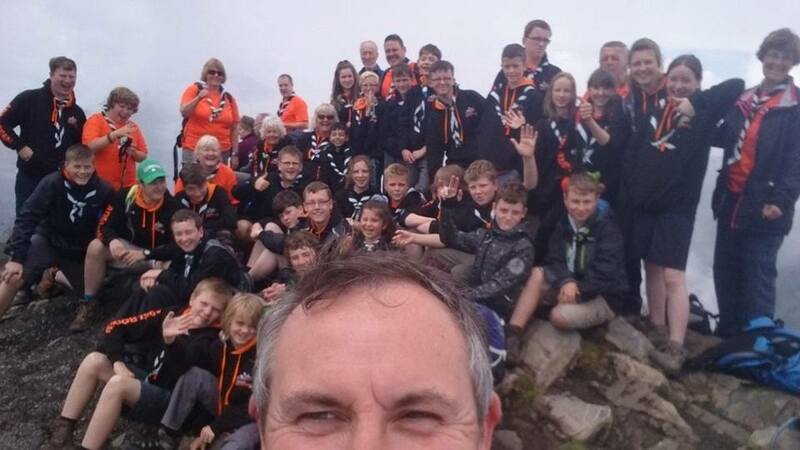 Contact our Assistant Area Commissioner (International), Gerry Kellet, for details of opportunities to take young people abroad, meet people from other countries while still in the UK, or how to make the Global programme zone come alive for your Section.